Only love is only for you! Only love bridal boutique respect your choice and privacy. Our mission is to provide brides with the best in fashion, fit and service. Only love offers you the best quality and excellent design to help every lady to get her confidence. You look nice and feel comfortable. We have made dresses more than 9 years in Suzhou, China. 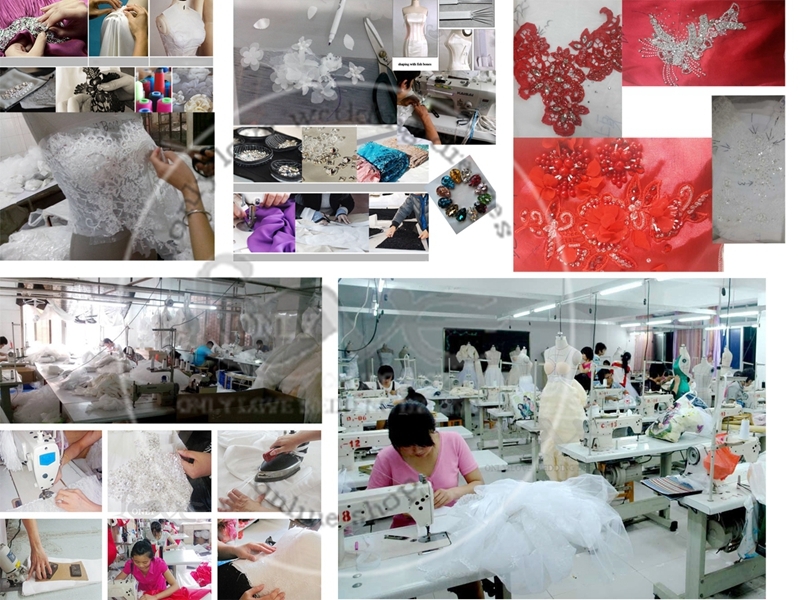 Many foreigners have purchased wedding gowns, prom dresses and party dresses here .I have asked them:” why you come China looking for wedding dresses .We knew the dresses from you.”Your dresses are good quality with reasonable price, “some of them usually reply me as this. So I ask myself why not open an online shop to help the overseas ladies to find the suitable dresses, whom not in China. Our teams of rich experience designers and skillful hand makers can do many styles dresses to suit all ladies’ fancy. Our main items are bridal dresses, wedding gowns, wedding dresses, prom dresses, bridesmaid dresses, evening dresses, cocktail dresses, celebrity dresses, mini dresses, club dresses, party dresses, flower girl dresses, and wedding accessories including wedding veil, gloves, jewellerys, tiaras and wedding dolls. For market so far we have shipped dresses and gowns to Europe, North America, Africa, Australia, Korea and Japan. Only love offers the best and most human-based service comparing with others. Any styles, any color and any size you expected we will satisfy you. We have several payment terms for your reference. Dresses will be directly sent your home .What you need to do is only writing us a letter, or giving us a call. Please let us know if you need any help .Only love is only for you!